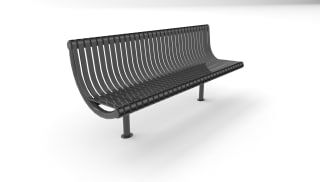 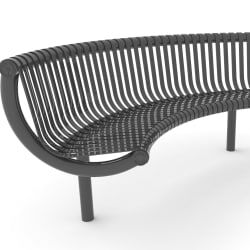 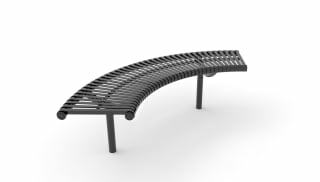 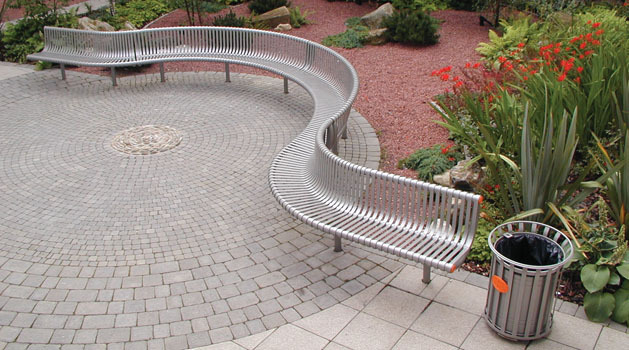 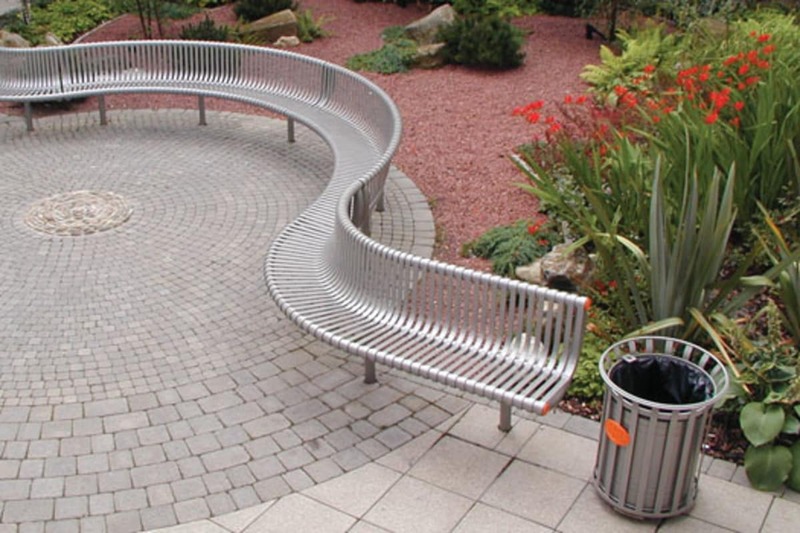 Festival Curved Seat in Steel combines comfort and functionality, to deliver a high quality seating option for almost any type of scheme. 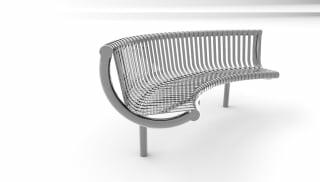 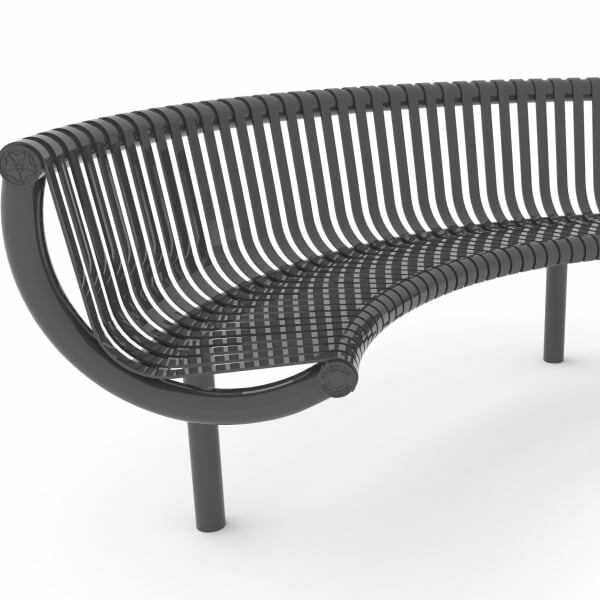 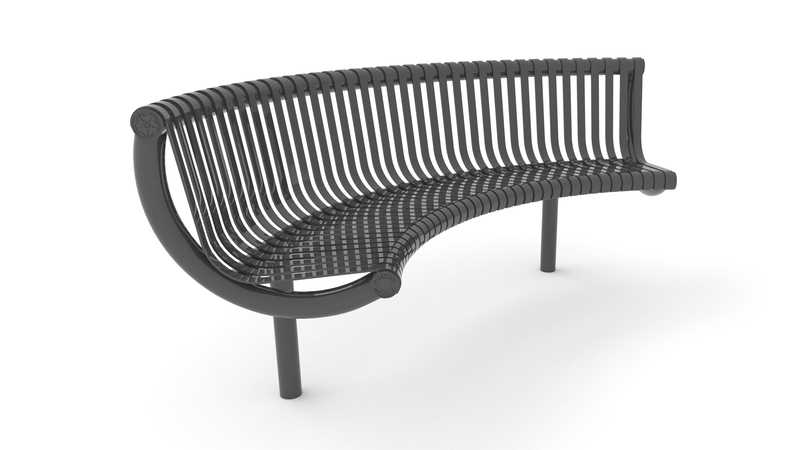 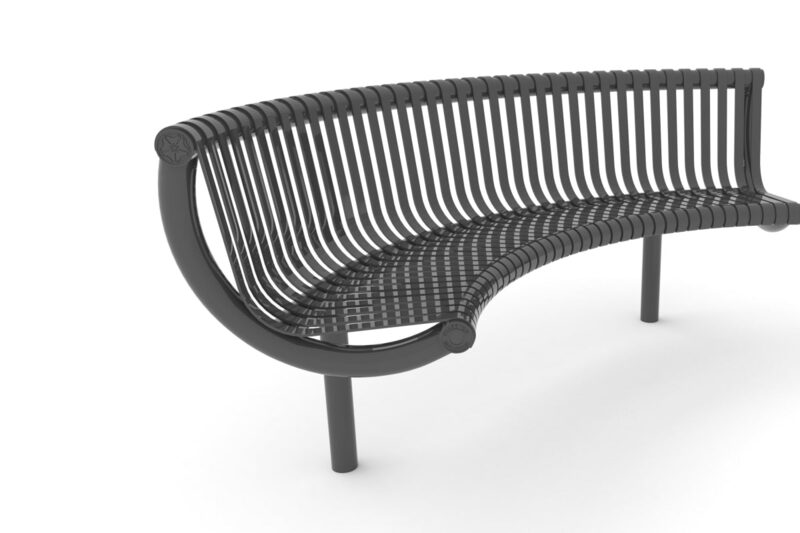 The modular design allows larger configurations of seats to be used to create bespoke public seating arrangements. 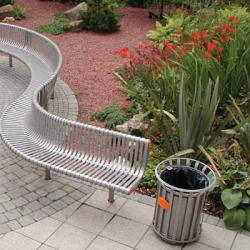 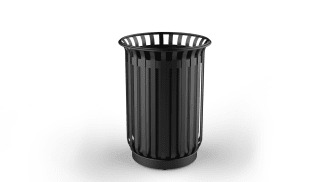 Manufactured in high quality powder coated steel, Festival can cope with the rigours of any urban environment.